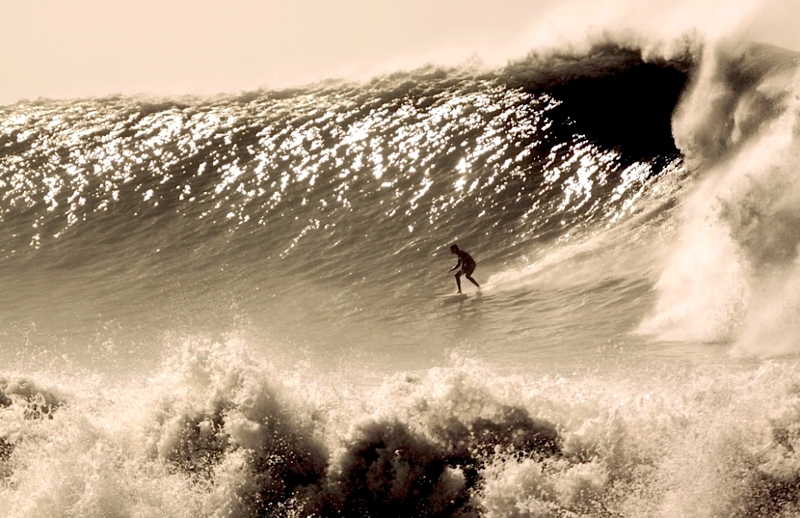 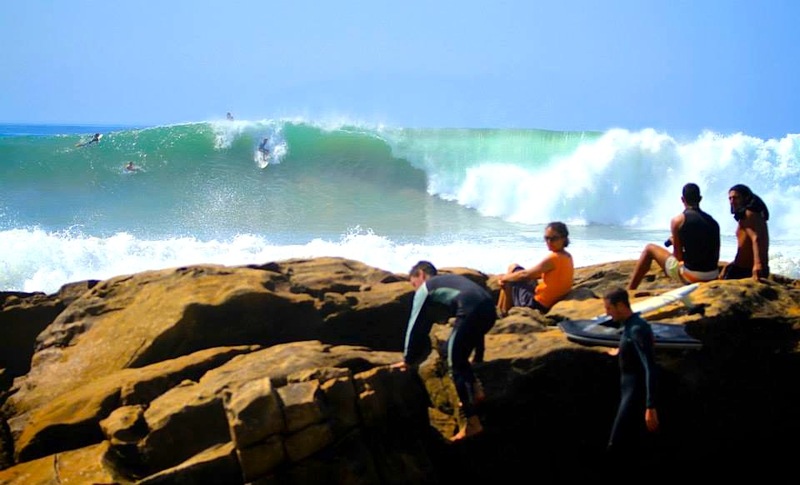 Taghazout is Morocco’s capital of surfing. 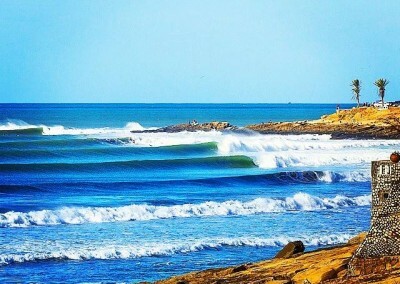 Within 15 minutes drive of Taghazout, you have over 20 different world class surf spots making Taghazout the perfect place to base yourself for your Morocco surf holiday. 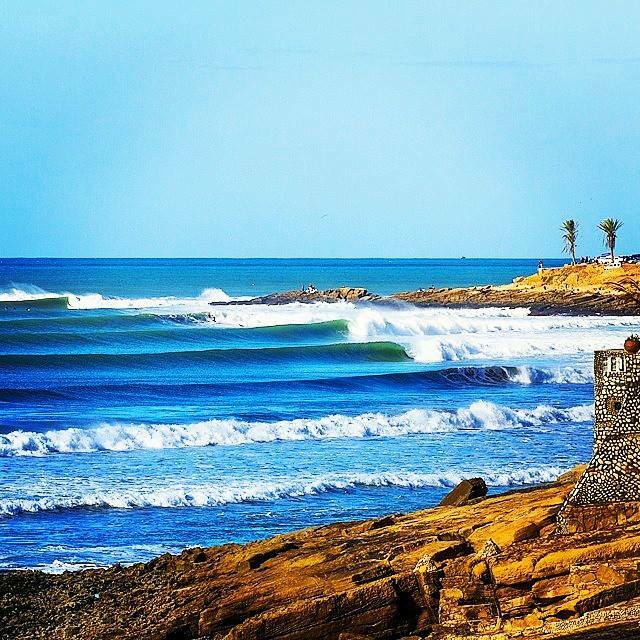 Taghazout is blessed with some of the most perfect right hand breaks the world has to offer, and they break right on our doorstep. 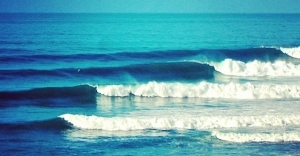 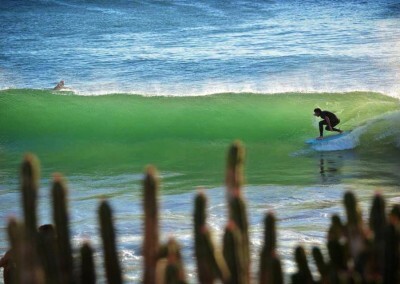 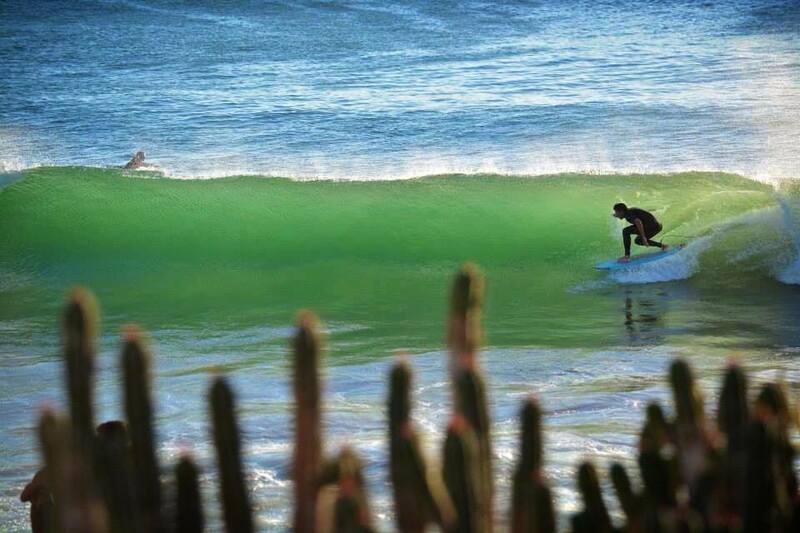 Our Taghazout surf camp building sits on Hash Point, which is an easy right-hander for surfers new to rocky breaks. 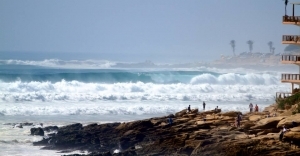 From the surf camp roof terrace we can see over to Anchor point the “Holy Grail” of Morocco’s right hand long curling surf breaks. 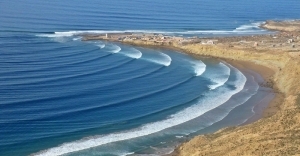 On a good day folks have ridden this wave almost to the door of our surf camp building. 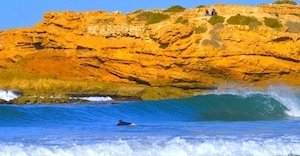 The easy beach breaks of Crocs, Roches Diables and Panoramas are all within 5 mins drive. 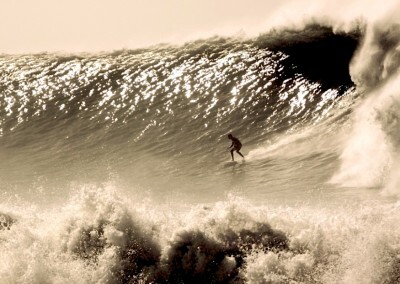 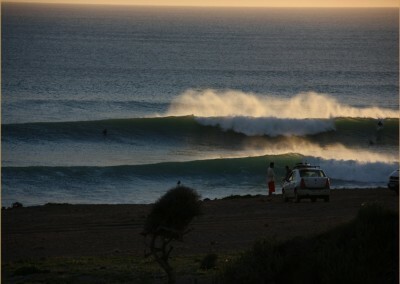 For the real die-hards there is the twenty minute paddle out to contend with the fast barreling Killers! 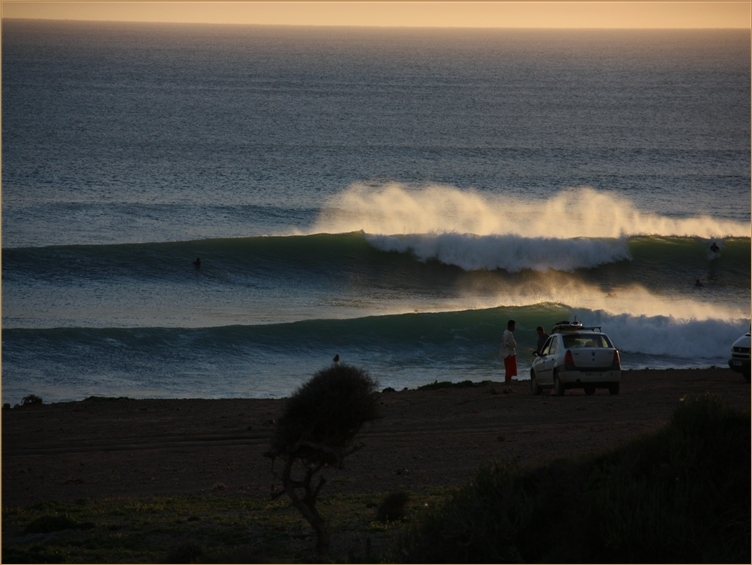 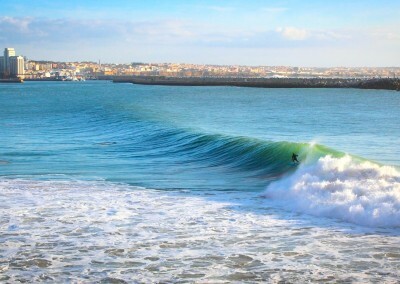 There are so many point breaks, beach breaks and secret spots in our short stretch of coast that every surfer will find a wave that is perfect for their level of surfing Morocco. 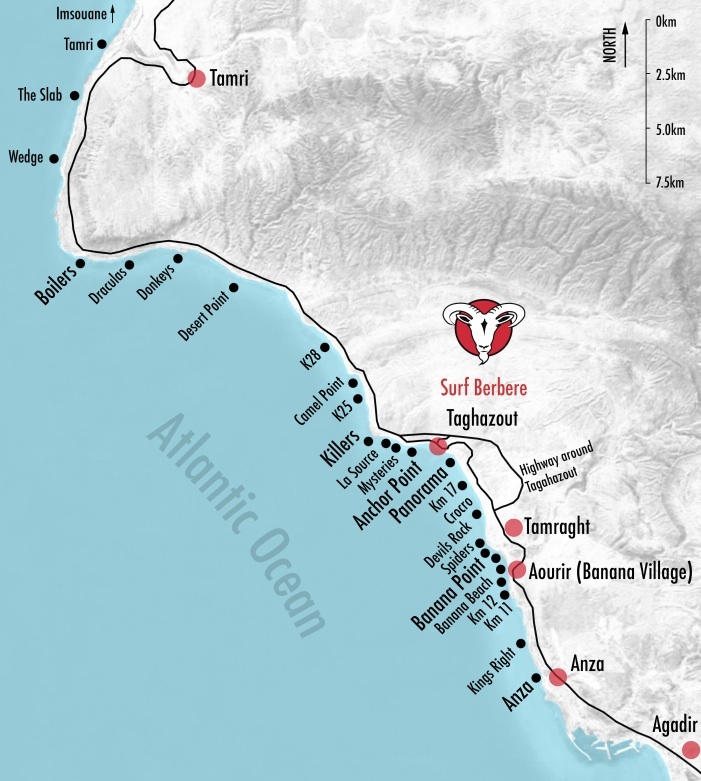 Surf Berbere is in the center of Taghazout, you can see from the map on the right, that we are right in the heart of all the best surf spots in Morocco. 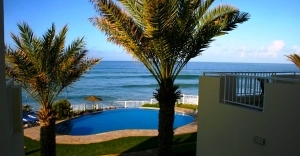 On our Taghazout surf camp doorstep is Hash Point, 200meters to the South you have Panoramas point, and a 10 minute walk North is Anchor Point. 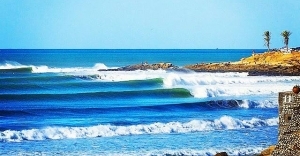 If you click on to any of the surf spots it will highlight the spot name and you can then click on the link to see some photos of the spot working, plus in some cases a short surf video highlighting the spot working. 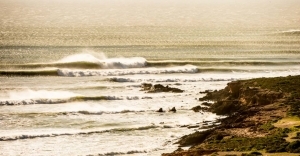 We’ve also broken the spots down by their difficulty level, so you’ll feel comfortable surfing at the right spots in Taghazout for your level. 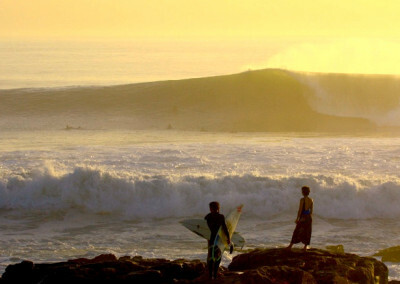 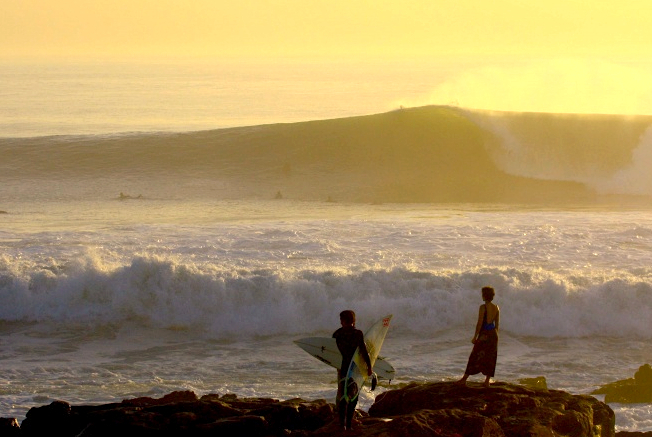 This map is ideal if you are thinking about driving around the coastline looking for waves. 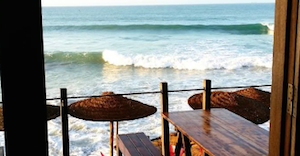 Most of the surf spots in the Taghazout area are easily accessible from the main roads, so you just need to know where to drive to. 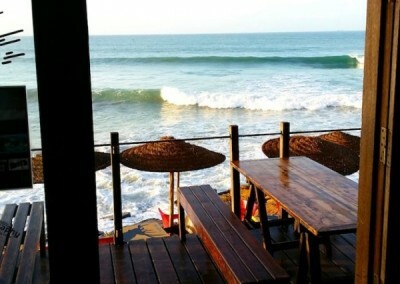 If you are staying in Taghazout, feel free to pass by our cafe in the morning and ask us for advice on where to go, we’ll happily give you our advice on where we think will be working on any given day. 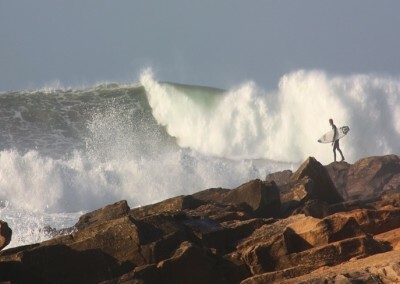 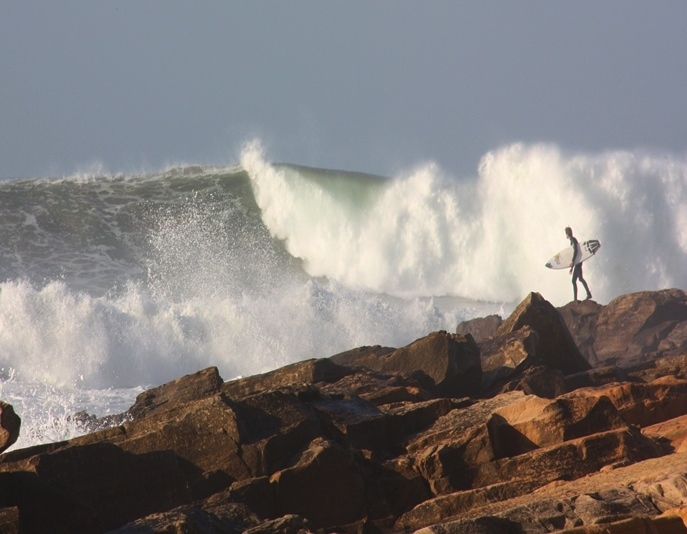 Hash Point, Surf Berbere’s Back Yard!